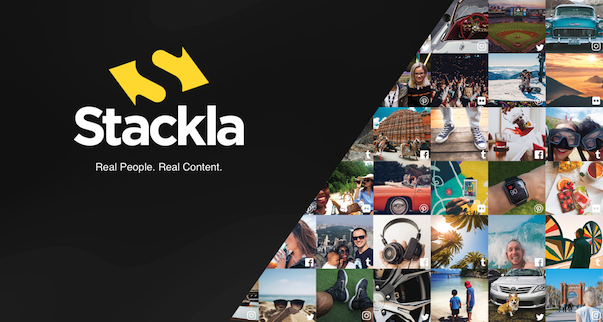 Aceik enjoys a partnership with Stackla, the leading user-generated content (UGC) platform for enterprise brands. We facilite Australian integrations of Stackla into the Sitecore Experience platform so that our customers can deliver highly personalized brand experiences with fresh, real-time content. Stackla is the world’s smartest visual content engine, helping modern marketers discover, manage and display the best content across all their marketing touchpoints. With our AI-powered user-generated content (UGC) platform and asset manager, Stackla sits at the core of the marketing stack, actively discovering and recommending the best visual content from across the social web, as well as internal and external resources, to fuel personalized content experiences at scale. Using Stackla, marketers can spend less time creating expensive creative assets and more time delivering relatable and influential visual customer experiences.